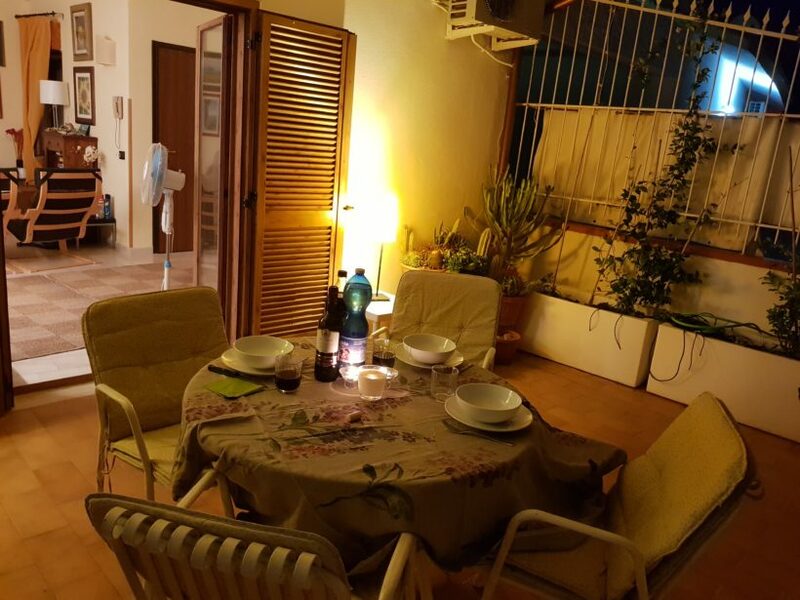 A beautiful apartment to the Calabria sea-side.It has a huge balcony with a stunning view of either the old village and the marina. Two bedrooms, two bathrooms very nicely appointed and fitted for all comforts. If interested please make an enquiry at dei@bnb.it.